Good to see New York’s weather returning to what we expect from the summer months. Last week, I was fortunate to visit Brooklyn Art Museum to see Radical Women: Latin American Art, 1960- 1985. The show is organised by the Hammer Museum LA as part of a wider initiative supported by the Getty Foundation, Ford Foundation, Bank of America and the Mexican Cultural Institute of New York amongst others. The Brooklyn Presentation is curated by Catherine Morris, for the Elizabeth A Sackler Centre for Feminist Art, Brooklyn Museum. The show presents the work of more than 120 women artists and collectives active in Latin America and the United States during a period in the history of Americas and the development of contemporary art. The artists come from fifteen countries and include emblematic figures as well as significant, if lesser known, contemporaries. The exhibition illustrates an amalgam of radical and feminist art practices both in Latin America and among artists in the United States. For women artists in Latin America, the decades covered by the exhibition were a time of repression as well as liberation. Most countries in the region were ruled by dictatorships or embroiled in civil war during these years. The lives of many of the featured artists were entangled with experiences of authoritarianism, imprisonment, exile, torture, violence or censorship. There are many works to see, including ‘ The Neighbours’ by Marcia Schvartz’s and photography by Switz born Claudia Andujar. In 1971 Andujar began photographing the indigenous Yanomani community, leaving Sao Paulo to live in the states of Roraima and Amazonas. The dictatorship dispatched officials to force her to leave such rural communities in an attempt to halt the spread of images illustrating the then government’s encroachment on indigenous life. Once again, it’s a delight to befriend another hugely ambitious, motivational and multi talented artist. My latest featured artist goes by the name of Tiffany (Unscripted) from New York state. Tiffany is definitely setting an example in what it means to be artistic. She agreed to share some of her aspirations and highlight drivers that contribute to her inspirational creativity. You’re a writer, filmmaker, photographer, designer and poet to name some of your interests and skills. If forced to describe yourself under one of these disciplines what would you choose? Oh, no! I couldn’t choose. My love and passion is equal for each. [laughing] In retrospect, I can say each skill has evolved from another. I started writing poetry in my teens. I would spend hours under a massive tree in Thornden Park, composing several poems. When I reached my twenties I started writing short stories and nonfiction. 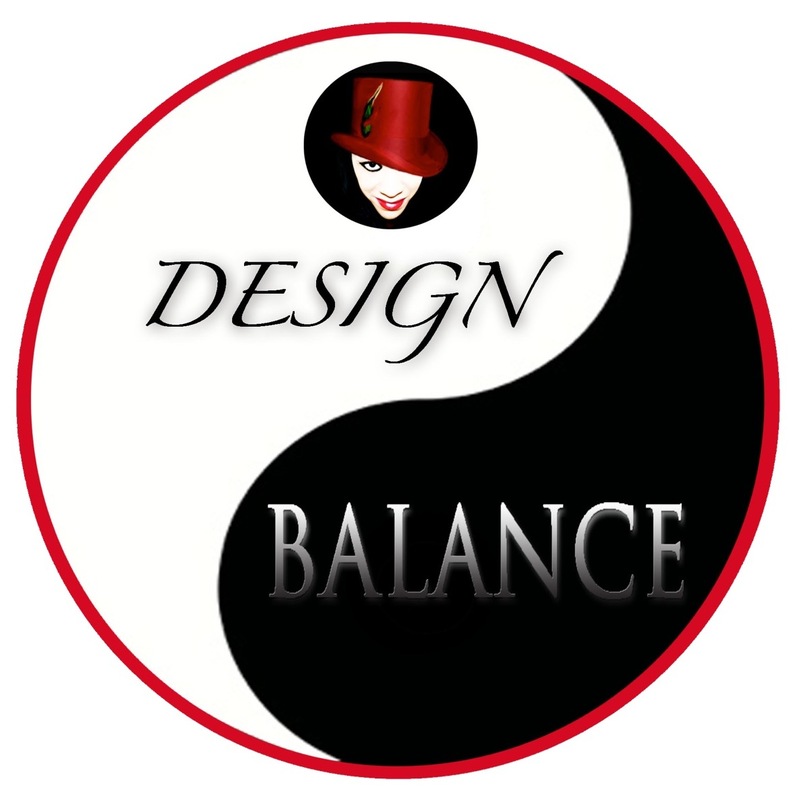 My creative outlet expanded to include media and design. I started doing photography and film out of necessity. I needed a photographer for a few projects. They were either too expensive or unreliable. I purchased my first camera, a Canon Rebel XT from a pawn shop, to shoot my first concert. It was Tech N9ne Hostile Takeover Tour 2012, at Celebrity Theater. From that project, my love grew for capturing moments. My first film project was an impromptu recording of my friend’s music video on my Samsung galaxy SIII. Currently, my focus is photography. My goal is to enhance my skills, to include high-fashion and editorial. I’m really excited because it’s for an online magazine I’m launching January 1, 2016. It’s called Occhi Magazine. I’m creating a fashion lookbook for it. People, places, and things. Tomorrow is never promised. So, I live in the moment. This has expanded my view of the world. My analysis of the what, why, and how has broadened. I can look at anything and see art. This translates into creating something. It can be either graphic design or a haiku. Many of us fail to see the beauty in the world. It’s no fault of our own. We are constantly besieged with news of death, destruction, and sorrow. My outlet has always been art. Whenever I experience stress I create something; writing, designing, filming, or photographing helps me to relax. Are there any particular artist you’re most proud to have worked with? Yes, my friends. [laughing] I value their friendship, as well as their experience. We often share creative ideas. For instance, one of my friends has created a Star Wars, inspired music video. It turned out exceptionally well! It was shot in Yuma, Arizona. I’m located in Upstate, NY and couldn’t make the filming. I kept telling him how I wished I could have been there to capture the experience in a documentary! Are they any particular artists you would like to work with? This is where I’m supposed to name someone famous or highly-celebrated. But I’ve always been a champion for the underdog. My interest is mainly other independents, who strive to create exceptional work. It can be someone relatively unknown; someone who is still learning a new skill. Creativity is fueled by passion. Passion can be infectious, enlightening, and a catalyst for your own desire to create a beautiful piece. Can you tell me more about your magazine and media company? It all began with Mia Bella Occhi™. Mia Bella Occhi™ is an affordable online fashion boutique offering curated finds of unique sunglasses, clear lens eyewear, and fashion accessories, such as hats, scarves, and jewelry. It’s for fashionistas and fashionistos, who value a mixture of trendy, sophistication, style, and comfort. I wanted “everyday” people to know style is not what you wear. It is who you are. The magazine spawned from this idea. I thought I should create a visual display of what people can wear. I don’t use professional models. Instead, I ask people who never modeled to showcase the fashions. I want the boutique and magazine to be organic and accessible to everyone, no matter their economic status. This is the main reason why I added Frugal But Fashionable and Reclaim Recycle Restyle. Frugal But Fashionable proves you can still look great using thrifty buys. Reclaim Recycle Restyle showcases designers who craft handmade fashions, such as jewelry, clothing, and other upcycled creations. The designers and their creations will be featured in the magazine and lookbook. Creatives tend to think outside the box but is it easy to fuse your disciplines into an entity that is recognised or appreciated by the general public? Do people easily see relationships between visual arts, fashion and other creative professions? Yes. Art is subjective. Personally, I do not create for the public. I create things I’m passionate about. I recently held an online art exhibition on my Instagram page. It was titled ‘Completely Unexpected.” Abstract art was created using a mathematical algorithm, and then blended with computer-generated, paint brushstrokes. It was well received. Most exciting was the nods received from art museums. That was absolutely thrilling! I’m planning my next exhibition for spring 2016. Stay tuned! I will use my new Nikon D7200 camera for this piece. I can’t wait to shoot with it! What are the highs and lows of running an independent boutique, magazine and film production company? I don’t see highs and lows. I see peaks and valleys – much healthier perspective, indeed! [laughing] All challenges are good. That’s how one learns. People see the effort you put into your work. I prefer being recognized for my work. For me, it’s more meaningful. People see the drive and passion. Being recognized for only your accomplishments is like saying you only rate when you receive a reward. I believe a person should be rewarded for effort alone. Perhaps, this is why I find it challenging to sell my art. I do it solely for passion, not recognition. Funny. I recently read a debate over what makes a photographer an amateur or profession. Many argued being paid for the photo session makes you a professional. I beg to differ. I shot high-profile, music concerts as press and media. I wasn’t paid for the work. I did it because it was my passion to do so, and I wanted to prove it’s not the equipment, it’s the user that defines professionalism. That was the first concert previously mentioned. The world is an open door of opportunities for someone with the right mind-set. As a creative professional in a very competitive environment what encouraging words would you share with young, inspired and multi skilled people reading this article? Two words: Do you. As long as you remember art is subjective, you can create anything you imagine. People will either like or dislike your creations. Expect it. Just don’t let it prevent you for creating the most wonderful piece, yet, to be discovered – YOU! I recently received an invitation to submit work as part of the Ealing Open Exhibition 2014 at the PM Gallery & House, Ealing Broadway, west London. I haven’t been there in quite a while so decided to visit the building last week. I thoroughly enjoyed seeing the gallery’s current exhibition entitled ‘Living Laboratory’ featuring work by British photographer Richard Pare. 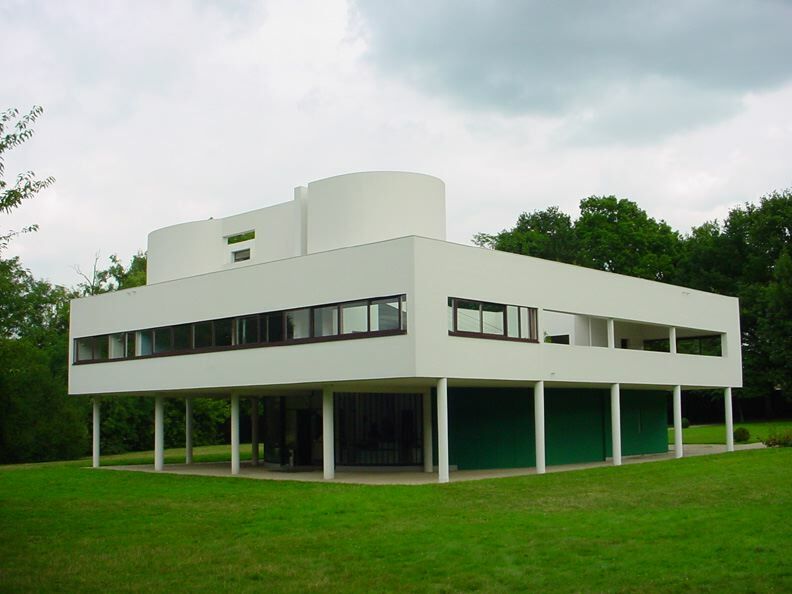 The exhibition features photographs of buildings by Le Corbusier and Konstantin Melnikov. Pare’s work pays attention to the character of solid structures and how, through subtle and yet dramatic effects of light and varied seasonal conditions, they transform into some of the most recognisable examples of modernist architecture. For over six decades, Le Corbusier revolutionised the ways in which we inhabit space, reinventing the idea of a house, designing radical furniture and proposing a variety of urban planning schemes. Amongst Pare’s work are some of Le Corbusier’s most famous buildings such as the Capitol Complex in Chandigarh, India and the Villa Savoye near Paris. Execution of the architect’s celebrated ‘ five points of architecture’ are illustrated with fine examples of open plan spaces, free from the requirements of supporting walls,horizontal windows, light- filled interiors and roof gardens that create iconic and immediately recognisable buildings. Equally, Konstantin Melnikov was one of the leading modernist architects whose radical work emerged during a period of little more than a decade when practitioners were endeavouring to establish a new architecture for a new age. His work in the exhibition includes the family home, which served as an experimental studio and his personal investigation into the concept of the functioning house. The show runs until 11 May 2014. I often take comfort and motivation from creative professionals I know. 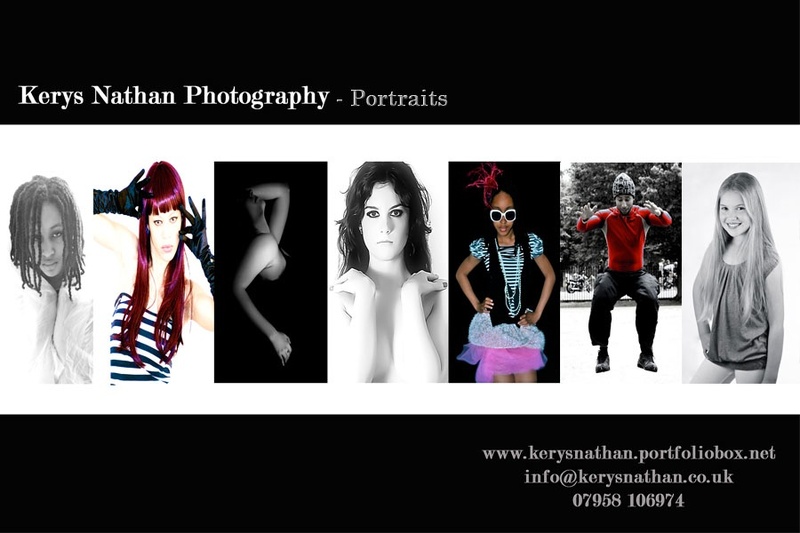 Few are more creative or professional as Kerys Nathan who has featured in previous blog entries. Kerys is a writer, director, photographer, performance coach & motivational speaker. She is a constantly evolving artist, morphing through different artistic disciplines. Her photographic and design work is very arresting, articulating expression and capturing art in a bright, colourful and refreshing way. Her resume includes music video, logo design, album design as well as visual layouts, brochure and poster design. The desire to visually stimulate, inspire and challenge is at the centre of all her photographic and design work. Passionate about imagery and the response it can provoke, she approaches every project with a focus that allows this to happen for both her and her clients. Whilst creating and designing projects for her own business she is establishing a client list that includes recording artists, performers, fashion labels, schools and corporate clients.